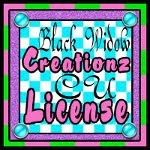 ♥ I Love Lucy DigiArt Designs ♥: CT Tag by Stefani! What a cute tag made for me by Stefani! !